Tata Motors launched their first sub 4-metre compact SUV in the form of Nexon and has become quite popular in the market. The SUV segment is booming in India and Tata wants to seize the opportunity by launching more SUVs. The Creta-Duster rivalling SUV is likely to be the Q501, which is already being tested on Indian roads. Hyundai Creta is a huge success for the South Korean manufacturer and even after more than two years of launch, the SUV manages a big sales figure every month. Tata Motors is now working on a car for the same segment and the new vehicle will be placed Nexon and Hexa in the market. The Nexon currently starts at a price of Rs. 5.82 lakh while the Hexa starts at a price of Rs. 11.72 lakh. There is a wide gap that Tata Motors can exploit to place the new vehicle. The new SUV is expected to carry a price tag of Rs. 8 lakhs. The new mid-size SUV is expected to be in the market by 2018 as per sources. Other details have not been revealed but Tata Motors is likely to use the Advanced Modular Platform for the new compact SUV. The 1.5-litre diesel engine and 1.2-litre turbocharged petrol engine from the Nexon could be carried forward to the new vehicle. 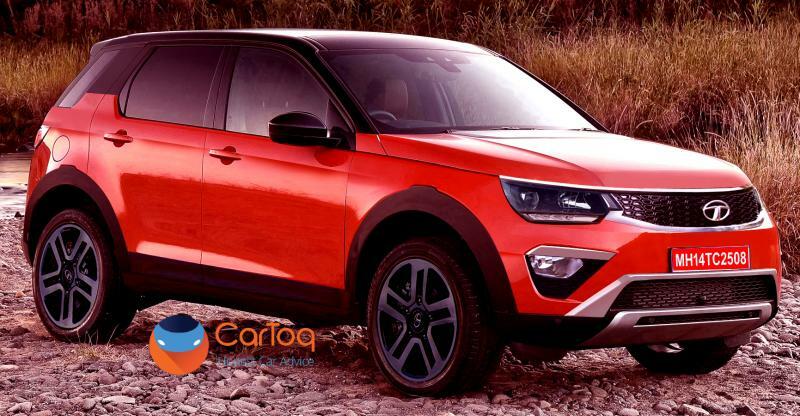 The new SUV will directly compete with the Renault Duster and the Hyundai Creta.